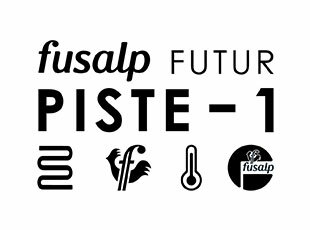 Piste 1 is the first part of Fusalp Futur, an innovative program. A capsule consisting of two “smart” ski jackets, JULIA and SANDER equipped with Flexwarm technology, rechargeable heating system with adjustable temperature. These clothes are made of technical fabric 100% Softshell: lightweight, water repellent, breathable and fully stretch.